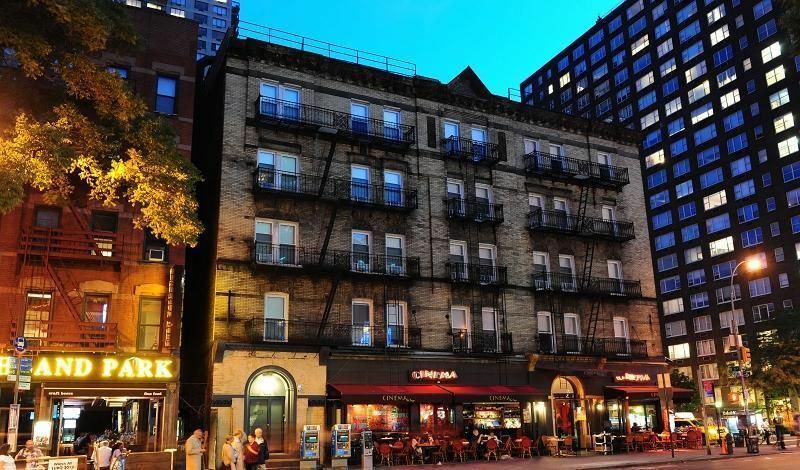 New York Budget Inn is a newly refurbished budget-priced boutique hotel, in the very center of Manhattan. As in New York City. The Big Apple. 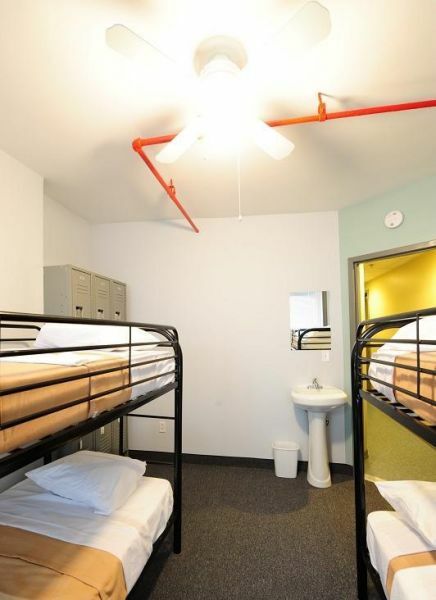 On the corner of 34th st and 3rd avenue, just blocks from everything important, and just a few subway stops away from things almost as important.We offer air-conditioned rooms, daily housekeeping, 24-hour reception, free wi-fi, in-room cable TV, a friendly and helpful staff, and the absolute best price to stay in NYC that doesn’t involve your buddy’s futon.By providing clean, comfortable and affordable NYC lodging, we cater to anyone looking to spend less while getting the most out of New York. JFK Take the AirTrain to the E, J, Z Sutphin Blvd station. From the Manhattan-bound E train, transfer at 53rd street to the downtown 6 train and get off at 33rd street. This will put you two blocks from the greatest place on earth. Our house. LGA The M6o Bus goes into Manhattan from LaGuardia Airport. Take it to Harlem 125th street. From there, you can either get on Metro-North to Grand Central Station, or take the 4 or 5 express train to Grand Central, or the 6 local train to 33rd street. Each will take you just a few blocks from us and instantly make you more awesome than ever. EWR Take the air train to the Newark Airport Railroad station where the NJ Transit 3510 train will take you to Penn Station. They leave every 10-15 minutes. 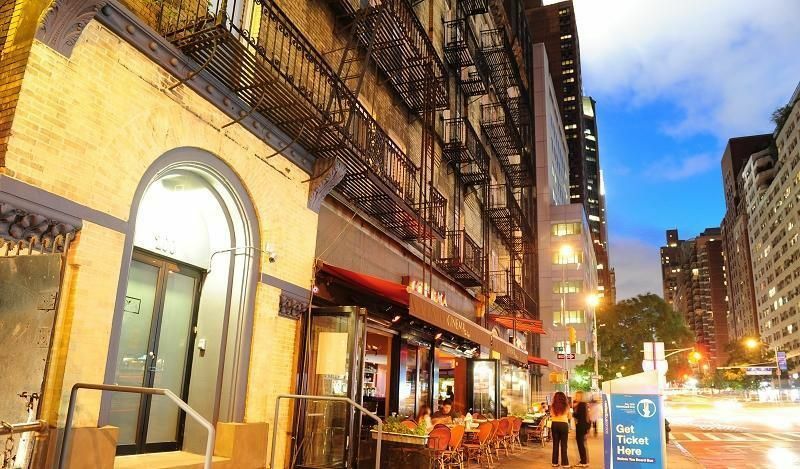 From there you can either take the M34 or M34A bus to 3rd avenue, which stops directly outside our door. Or you can walk the four avenues like a man.